Bernadette LaFont (25 October 1938 - 25 July 2013) was a captivatingly vivacious actress whose career coincided with the birth of the Nouvelle Vague and will always be associated with the movement. 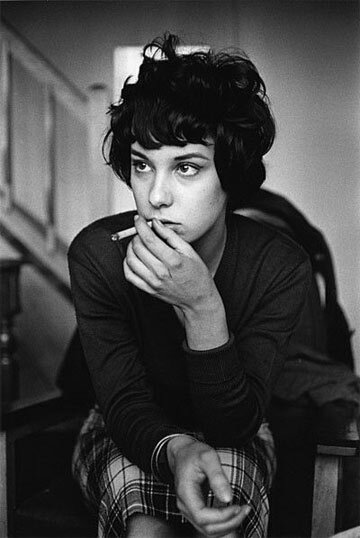 She starred in the debut films of Francois Truffaut (Les Mistons, 1957) and Claude Chabrol (Le Beau Serge, 1958), the first of several collaborations with both directors. Among the highlights of her later career was her performance as one third of the trio of lovers in Jean Eustache’s classic La Maman et la putain (1973).